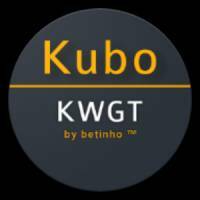 Kubo for KWGT is a Personalization android app made by Betinho that you can install on your android devices an enjoy ! 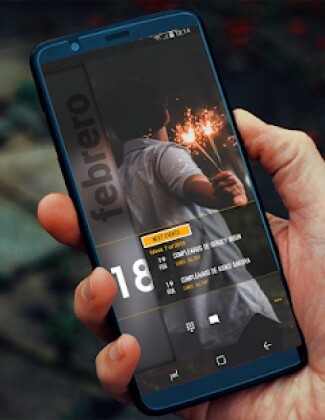 This pack contains a collection of Widgets for your personalization, if you are a KWGT user this is a good pack, check the global ones, to change the colors, images, or sources to your liking, give your smartphone a personal and personalized style, and remember ……. 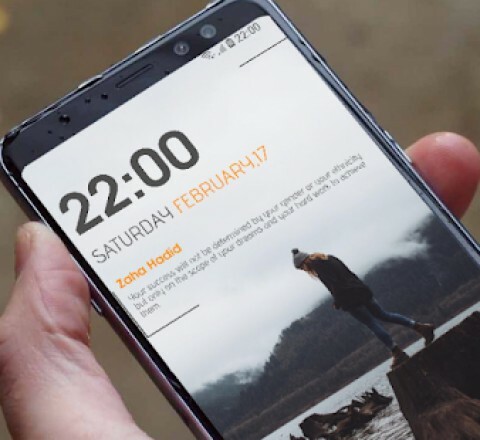 Your phone, your Style.